Here are the results and summaries for matchday 17. Full Video Highlights here. 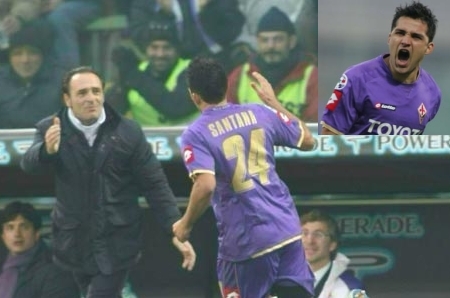 The absolute winner this week however, is an INDIVIDUAL EFFORT by Fiorentina’s offensive midfielder Mario Alberto Santana. 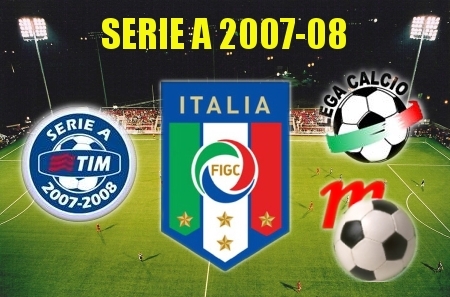 This entry was posted on Monday, December 24th, 2007 at 11:51 am	and is filed under Serie A. You can follow any responses to this entry through the RSS 2.0 feed. Both comments and pings are currently closed.